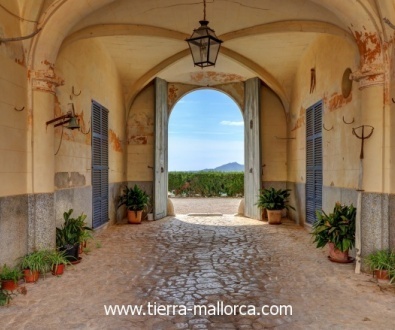 Every year, millions of holiday makers travel to the Spanish island of Majorca to spend sunny days lying on the beach or to go sightseeing. 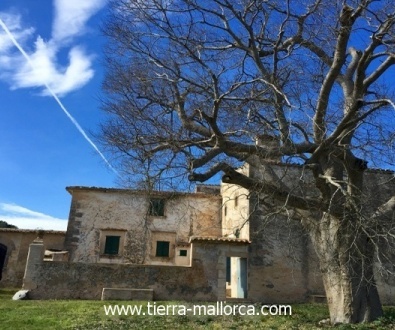 For some tourists, they had such an unforgettable experience that they don’t want to miss another single moment. 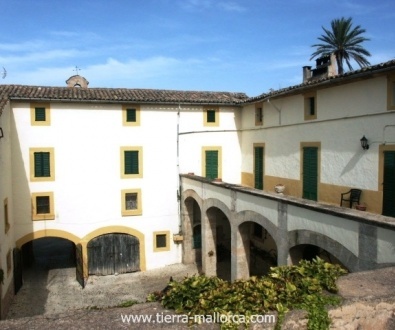 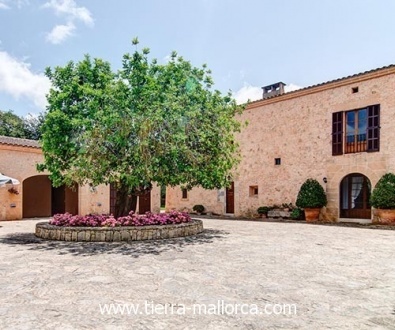 So why not think about buying a finca or a country house? 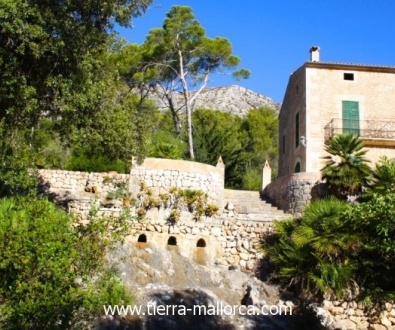 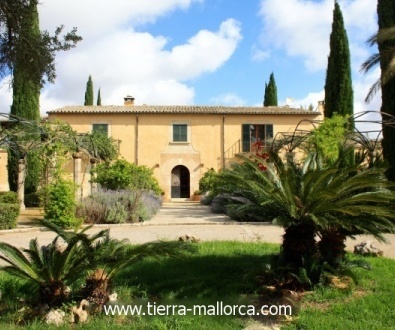 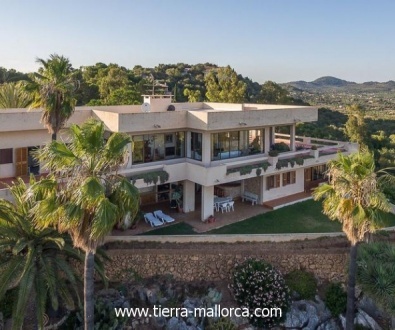 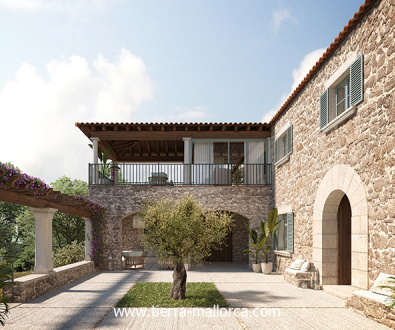 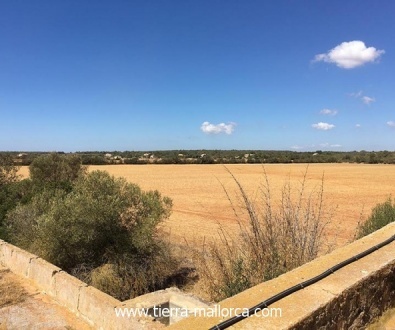 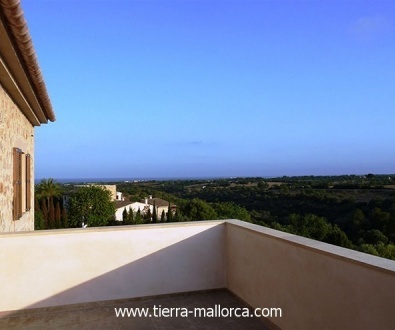 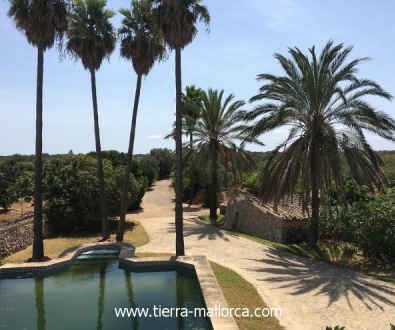 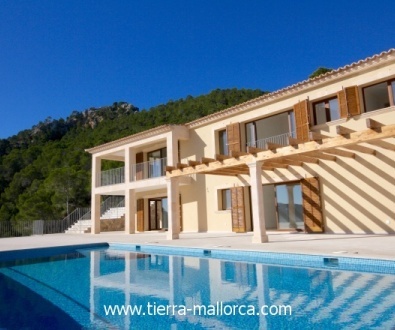 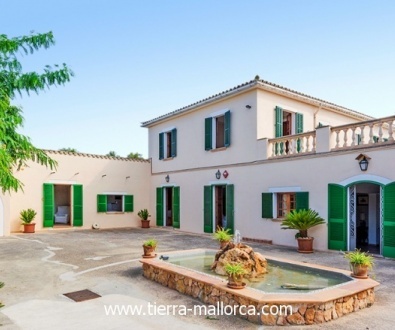 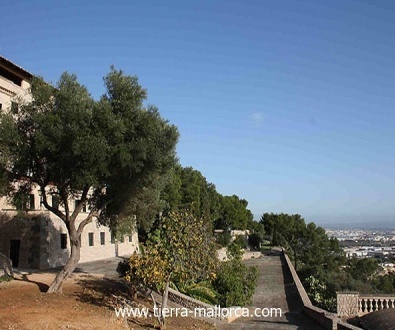 On this page you will find properties in Mallorca by the sea and all other island locations.